Summer is officially here! Now that the polar vortex is long gone, get ready to lather up some sunscreen and get outside! With significantly longer days during the summer months, soak up the sun and take full advantage of your days off! Whether you choose to go on a walk around the local park or have a beach-day getaway, the possibilities for summer fun are endless. Here are some tips from the Uniform Advantage Family on how they plan on spending their summer vacation. Take a beach vacation: For some, fortunately a beach is just a reasonable drive away! Grab your friends or family, and bring some delicious snacks and set up your umbrellas at a nearby beach. Whether you choose to get some R&R and read a book or take a walk on the wild side with a banana boat tour, your quick summer escape will leave you feeling light-hearted and at ease. 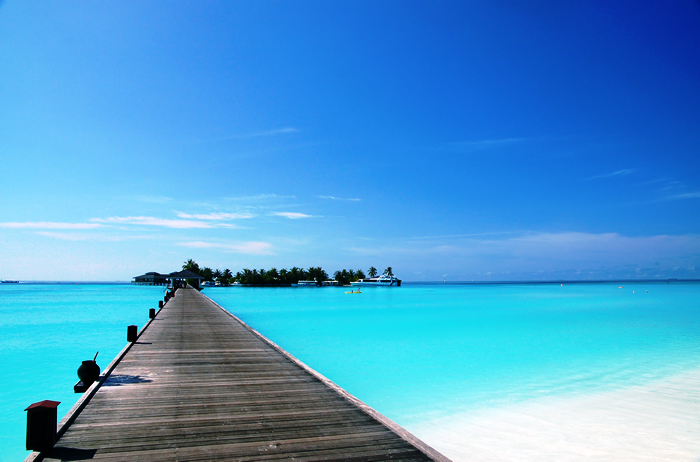 Treat yourself to a vacation! “The world is a book and those who do not travel read only one page.” – St. Augustine. Medical professionals, we know that you work extremely hard. Reward yourself for your dedication to your job with a vacation or stay-cation! Visit your favorite vacation destination or step outside of your comfort zone and experience new places with delicious cuisine, landmarks, and fun activities. Expanding your horizons and world-view is only a plane ticket or road trip away. Run a 5k! Although running for fun is a foreign concept to most people, doing a 5k is a great way to get outdoors and enjoy summer’s beautiful days while setting a goal that will improve your health. 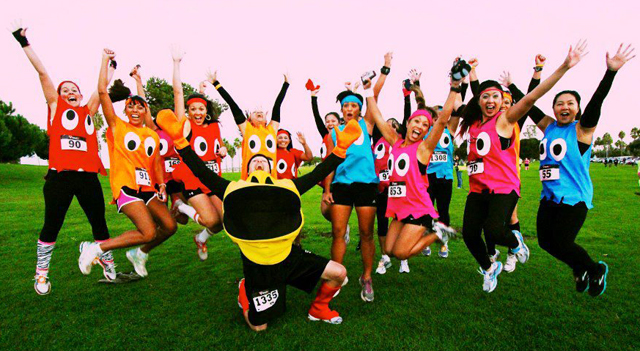 Enroll in a 5k run with a friend to make training and the big day packed with fun! Many of these runs support nonprofit organizations and help fundraise to raise awareness so you are doing yourself and others a service by being active. Revamp your wardrobe! Updating your wardrobe gives you a cleansing, “new you” feeling that is perfect for the start of summer. Complement nature’s vibrant summer shades with a bright wardrobe of your own. Stay cool and look stylish with a simple, floral-patterned sundress. Or mix it up with a bold color-blocked wardrobe featuring bright shades, such as yellow and navy. Keep your eyes protected with a trendy pair of sunglasses. Popular sunglass styles this summer include cat-eye, mirrored, round, and retro looks! Tie your look together with a statement bag that tells everyone that you’re ready to hit the runway! To add some color into your professional wear, check out Uniform Advantage’s Hot Summer Sale! From prints boasting a wide array of colors to solid tops showcasing summer’s hottest colors, our selection is sure to wow you! So show off your true colors this summer and bring fashionable trends to your workplace! As always, thanks for shopping at UA! We hope this first weekend of summer is a memorable one for you. What are your favorite summer colors for scrub tops? Leave a comment below! ← Happy Nursing Assistants Week from Uniform Advantage!